As ever, Jacques’ Puligny-Montrachet village cuvee is the sheer embodiment of everything one hopes to experience from this noble terroir. So direct in the glass, so lifted whilst all the while reflecting urgency and precision. 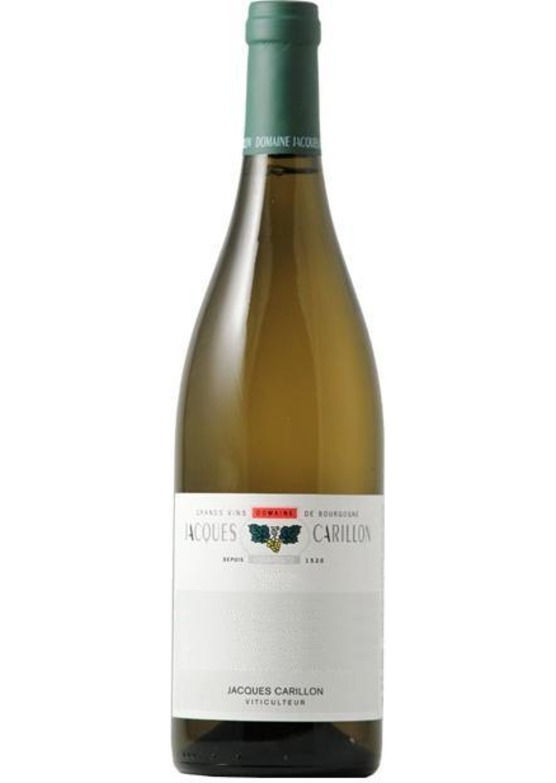 There is a fine chalkiness and focus on the nose which combines with ripe citrus and faint honey notes, leading into notions of white petal and orange blossom. The palate has the crisp assertiveness with mineral vibrancy and effortless poise. The richness of fruit is so beautifully balanced it is hard to believe this is simply a ‘village’ wine. So much depth and potential, yet so brilliantly bright and bold; it will surely be impossible to resist this stunning wine from the very moment it is bottled!